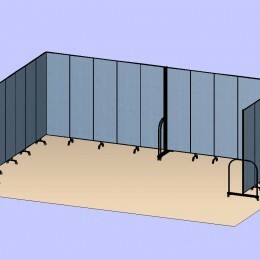 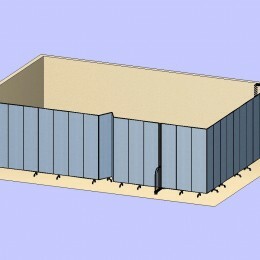 Section off any office, school, or church space with Screenflex Room Dividers to create the one room you desire. 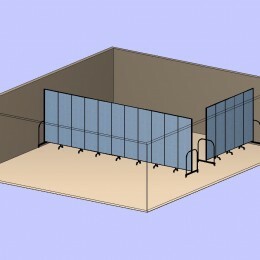 Whether your need is to create more office rooms, additional learning environments, Sunday school classrooms or even storage our design consultants are here to assist you in selecting the right room dividers to help you achieve your goals. 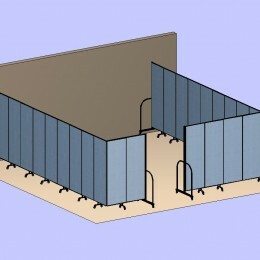 It is as easy as rolling your room dividers into place to create additional classrooms, meeting space, reduce noise or to display art or employee information. 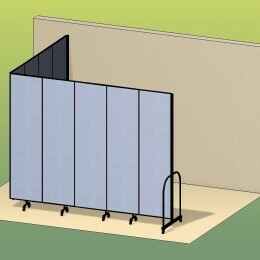 Customize your room divider by choosing from our 36 sizes and 38 colors. 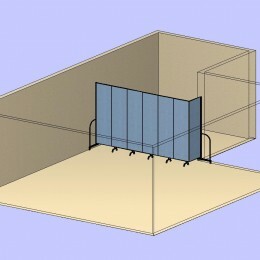 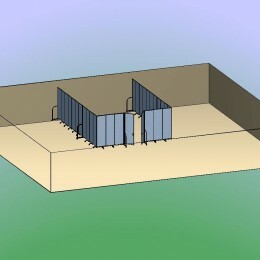 No task is too big or too small for Screenflex Room Dividers.